Elysium Nordic ApS, a prospective joint venture of Enviro and WindSpace A/S, has signed a lease agreement with Associated Danish Ports (ADP) effective February 5, 2019 for a site in Nyborg harbor on Funen, Denmark. The land lease is valid for 20 years with an option for additional 15 years. The agreement also includes a 5 years’ option to extend the leased area to enable a phase two of the project that will double its capacity. The plant construction is scheduled to start in 2019, once various commercial aspects have been clarified, and will be completed in 2021. The plant will cost approximately 300 MDKK. “We’re planning on taking joint ownership of Elysium Nordic, which will be operating the establishment of the plant. This is completely in line with Enviro's new business model and it means that we will benefit from the returns that will be generated by a plant,” says Thomas Sörensson, CEO of Enviro. The agreement is an important step in establishing a plant for the recovering of valuable materials from end-of-life tyres. The contract for the land is conditional upon Elysium Nordic completing commercial negotiations so that construction can begin. 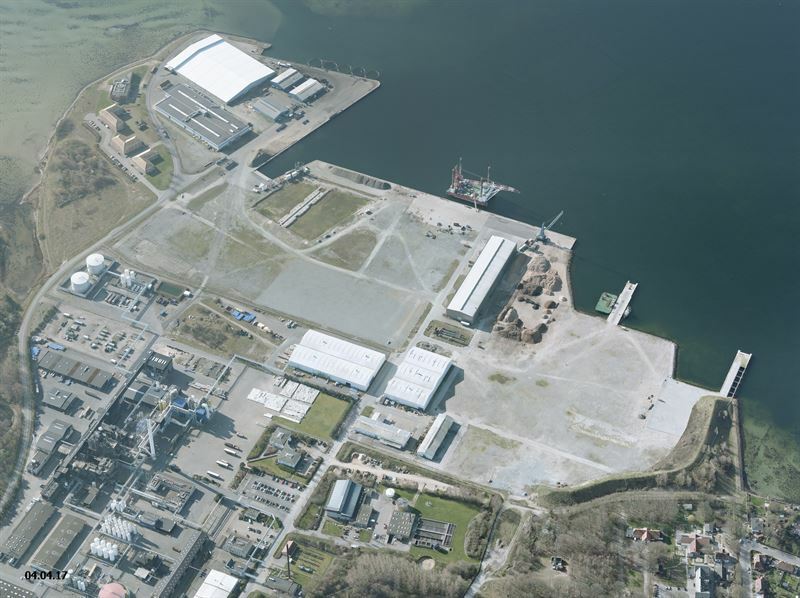 The Nyborg harbour site was carefully chosen for such attributes as logistics, and the local expertise. “We have collaborated with both ADP and Nyborg Municipality to identify the most suitable location for the plant. And we’re looking forward to erecting the first recycling plant that will be able to handle and utilise Enviro's unique technology to extract valuable materials from end-of-life tyres,” notes Jens Elton Andersen, CEO of WindSpace A/S. “Demand for recovered carbon black continues to increase from several different industries and therefore there’s also a demand for available volumes. The next step in the project is to package the partnership around financing and ownership matters,” says Thomas Sörensson. Mangold Fondkommission AB, +46 8 503 01 550, info@mangold.se, is Enviro’s Certified Advisor at Nasdaq First North Stockholm. Scandinavian Enviro Systems AB (publ) is required to publish this information under the EU market abuse regulation. The information is provided by the contact person listed above for publication on February 5th, 2019, at 08:15 CET.